Can I combine multiple offers on the same purchase? Can I redeem the same offer multiple times? Can I use regular coupons and the BTFE Bonus App together? How do I make sure I buy the right item(s)? Am I allowed to share my receipts? Can I redeem multiple offers on the same receipt? 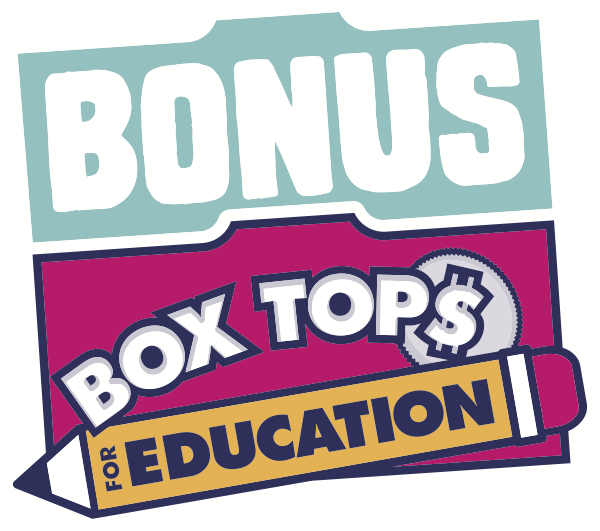 Can I earn Bonus Box Tops for online purchases? Can I cover up payment information when I submit my receipt?